The word indemnity means security or protection against a financial liability. 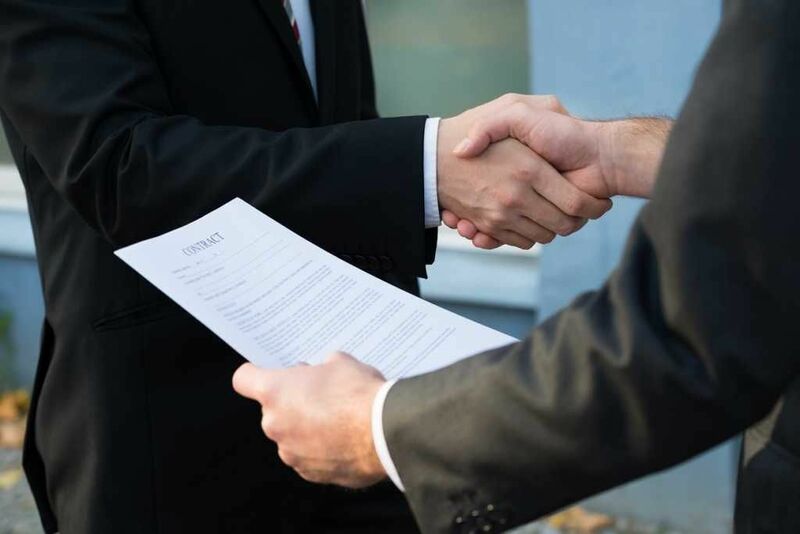 It typically occurs in the form of a contractual agreement made between parties in which one party agrees to pay for losses or damages suffered by the other party. In corporate law, an indemnity agreement serves to hold Board Directors and company executives free from personal liability if the company becomes sued or suffers damages. A typical example is an insurance company wherein the insurer or indemnitor agrees to compensate the insured or indemnitee for any damages or losses he/she may incur during a period of time. Premium payments made by the insured are required to bind the agreement, so the insurer can return or compensate the damages or losses obtained. Indemnification may be compensated in the form of cash, by way of repairs or replacement, or by other means which the parties have agreed upon. In order to attract high-quality professionals to serve as members of a Board of Directors, it is commonplace to have an indemnification agreement. The indemnification agreement protects the Board Directors against liabilities, losses, and lawsuits that may result from serving on the board of the company. Essentially, the way it works is that the company agrees to indemnify the directors and hold them harmless from liabilities that may result from the business being sued or held responsible for a major loss. It is common for company bylaws to contain provisions such as indemnification, but many Directors may wish to go one step further and have a specific agreement that cannot be changed or removed for any reason. The Agreement is a bilateral contract directly between the Director and the Corporation. Learn about the Directors’ indemnification provisions in the Companies Act of 2006 here. The owner of a commercial property has been paying an insurance premium to an insurance company so that she can recover the costs for any loss or damage if a future bad event were to happen to the establishment. If the building sustains significant structural damages from fire, then the insurance company will indemnify the owner for the costs to repair by way of reimbursing the owner or by reconstructing the damaged areas using its own authorized contractors. What are the Types of Indemnity? This is a written agreement to indemnify, where the terms and conditions by which the concerned parties must abide are usually indicated. These include insurance indemnity contracts, construction contracts, agency contracts, etc. This is an obligation to indemnify that arises, not from a written agreement, but more from circumstances or the conduct of parties involved. One practical example is an agent-principal business relationship. When the principal refuses to accept the goods that the agent supplies him, the agent can sell them to others; however, if the agent sustains a loss while selling, the principal is obligated to pay for it. What is the Importance of Indemnity in Business? Indemnity is prevalent in most agreements that involve an individual and a business; however, it also applies to businesses and governments, or between governments of different countries. This provides financial protection to cover costs in the event of negligence, mistakes, accidents, or some unavoidable circumstances that could highly impact the flow of the business. Indemnity insurance is one way to be protected against claims or lawsuits. This insurance protects the holder from paying the full amount of a settlement, even if it is his fault. Many businesses require indemnity for their directors and executives because lawsuits are common. It covers court costs, lawyer’s fees, and settlements. Safe Harbor AgreementSafe HarborA safe harbor is a provision in law or regulation that affords protection from liability or penalty or reduces liability if certain conditions are met. There are different laws in various countries that provide safe harbor protection.